A bucket list party is such a fun way to celebrate a 40th birthday. Millions of people have created a bucket list, with a selection of things to do before they die. A 40th birthday marks roughly the middle of life, so it’s an ideal opportunity to tick another few items off the list. If you choose to throw a bucket list party, there are several options available. 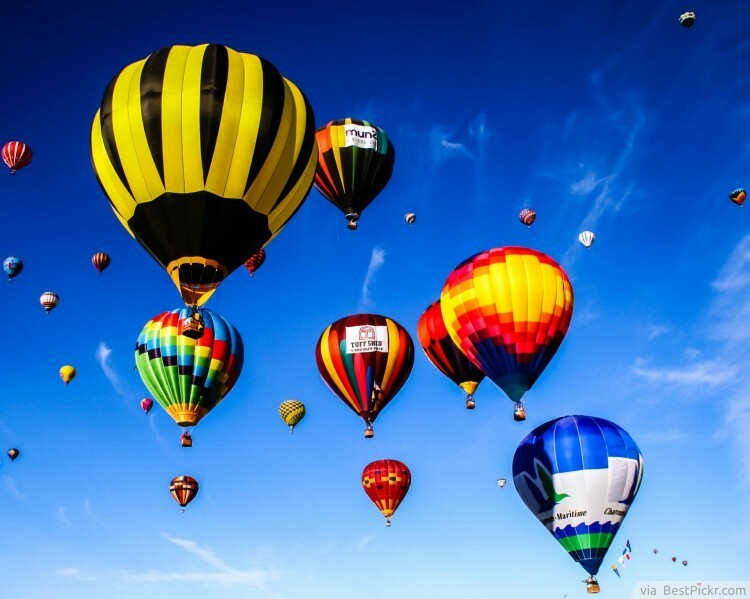 One option is to get all the guests to group together to pay for one of the bigger items on the list as a gift for the person turning 40 – such as riding in a hot air balloon or going on safari. Alternatively, at the 40th birthday party, surprise the birthday boy or girl by arranging a smaller activity from the list for everyone to get involved in! Whether it’s having a chocolate fountain or hiring a petting zoo, arranging to tick another item off the bucket list at the 40th birthday party is a thoroughly generous idea for only the most special people in your life!